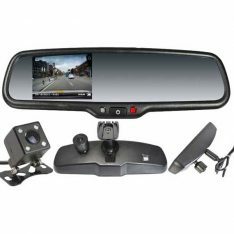 Driving Recording front whilst driving 1080p, and rear when reversing 720p. 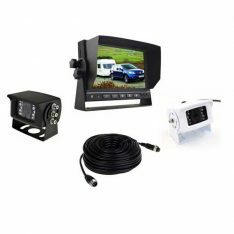 Screen turns on when reverse gear is engaged, when a screen is off, looks like a normal mirror. 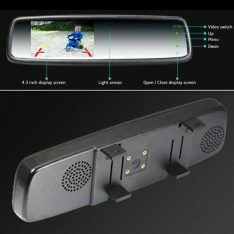 Clear image showing whats behind the vehicle. 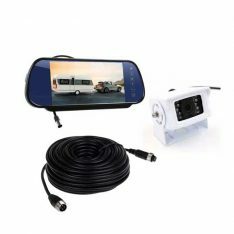 Uses existing mirror mount on most vehicles. 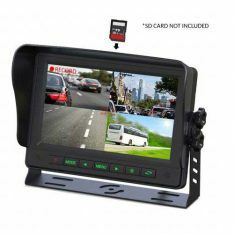 Screen turns on when reverse gear is engaged, when screen is, off looks like normal mirror *Clear image showing whats behind the vehicle *Uses existing mirror mount in most vehicles. 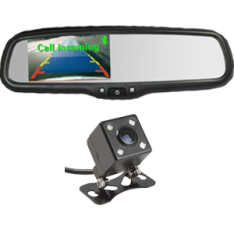 Clips over your existing rear view mirror. 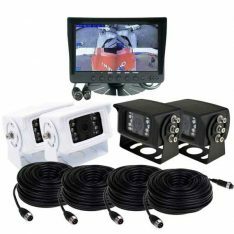 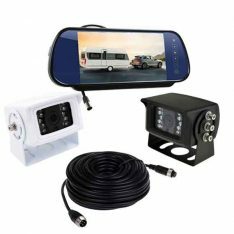 Featuring a high-brightness, high-resolution 5" display and an adjustable adhesive mount the new Gator GRV50KT wired reversing kit is ideal for almost type of vehicle. 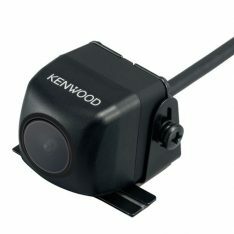 Whether it be a Heavy Truck, Mining Loader, Industrial or Construction vehicle, these can be some of the most difficult vehicles to operate safely. 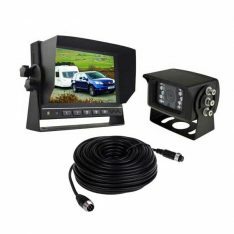 Recommended for: 4WDs, Motorhomes, Horse Trailers, Trucks, Buses & Heavy Machinery. 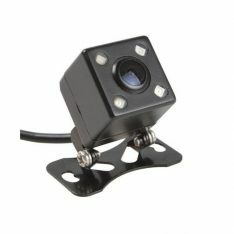 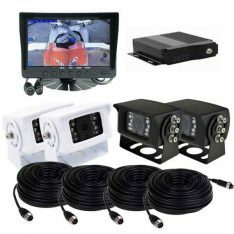 High-Definition Reverse Camera with 4 LED Night vision.